Property prices continue to rise nationwide, as a lack of homes for sale keep the pressure on buyers. 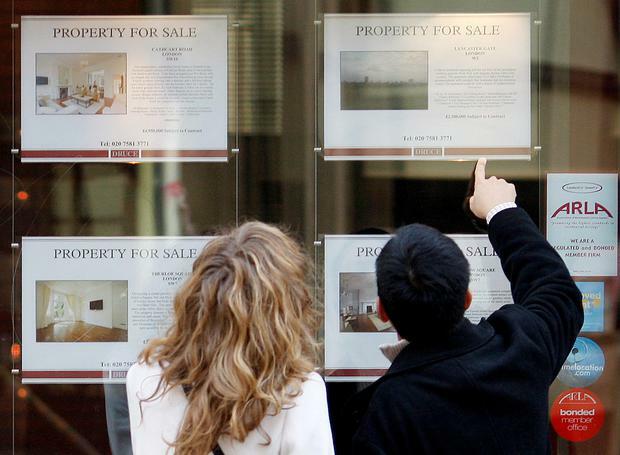 New figures show that prices rose an average of 7.1pc in the year to October. This compares with an increase of 7.6pc in the year to September, the Central Statistics Office said. In Dublin, residential property prices increased by 5.5pc in the year to October. The highest house price growth was in Dublin City, at 7.5pc. In contrast, the lowest growth was in Fingal, with house prices rising just 3.4pc. Residential property prices outside Dublin were 10.2pc higher in the year to October. The Midland region showed the greatest price growth, with house prices increasing 16.6pc. Property prices nationally are now close to 33pc lower than the peak reached in 2007.